play smarter, and not harder. We are not affiliated with the game or its developer. 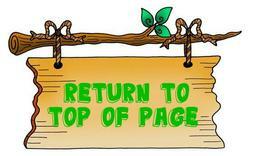 [Click here for instructions and clues!]. 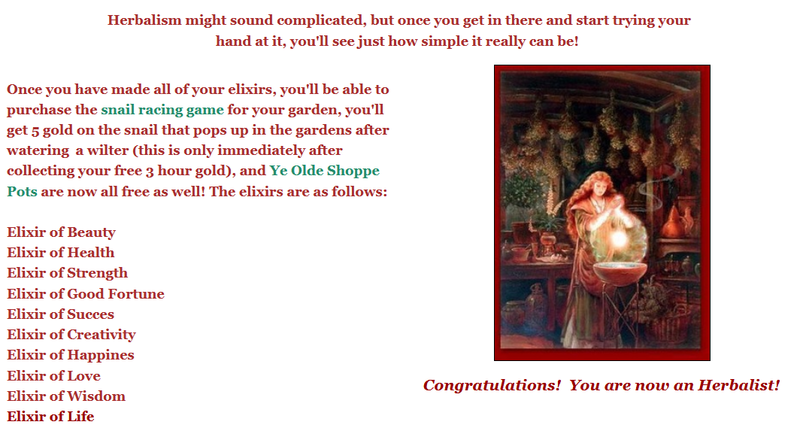 If you click on that, you'll get a "Scroll" that will give you various tips on how to find your elixirs. 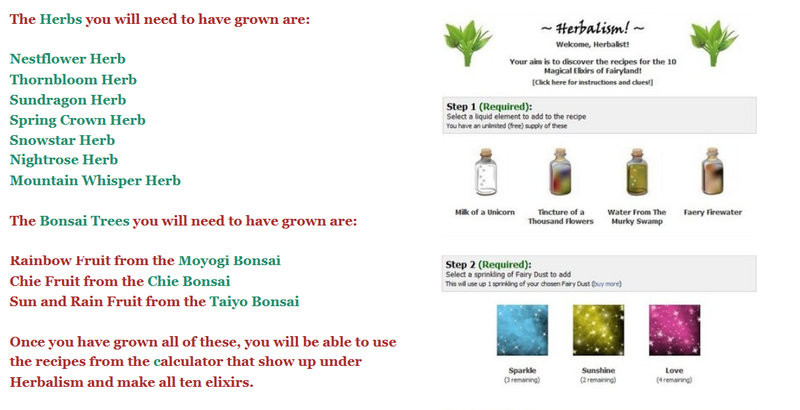 and Bonsai trees in order to complete Herbalism and gain all ten of your elixirs. You can make them one at a time if you want to though. with a new Snail Racing Game, available in the Fairyland Shoppe! The sanils have names too which you can change if you wish. Found a Snail in another Garden whilst out and about with the watering can? With your Fairy's new powers, it can now be turned into 5 Gold every time! And you will still get 10 gold from snails sometimes! 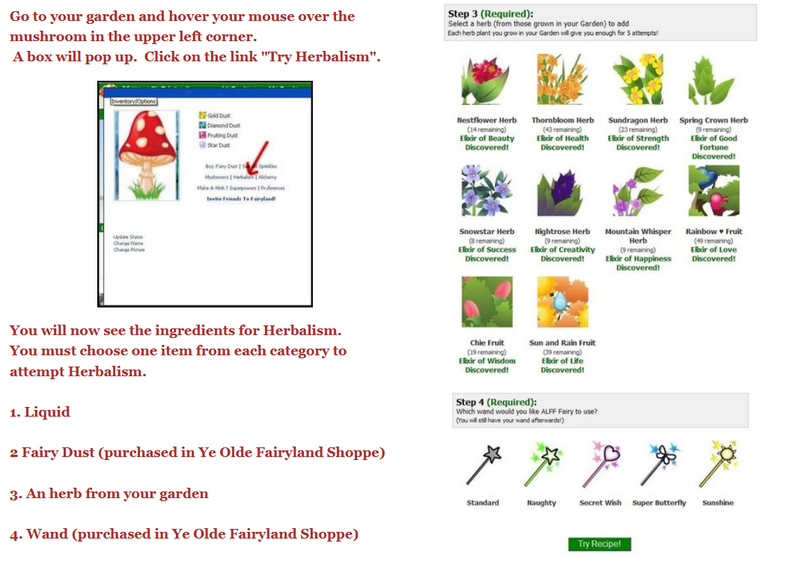 Change the look of your Garden whenever you like without spending a single Gold Coin! All the "level-up"